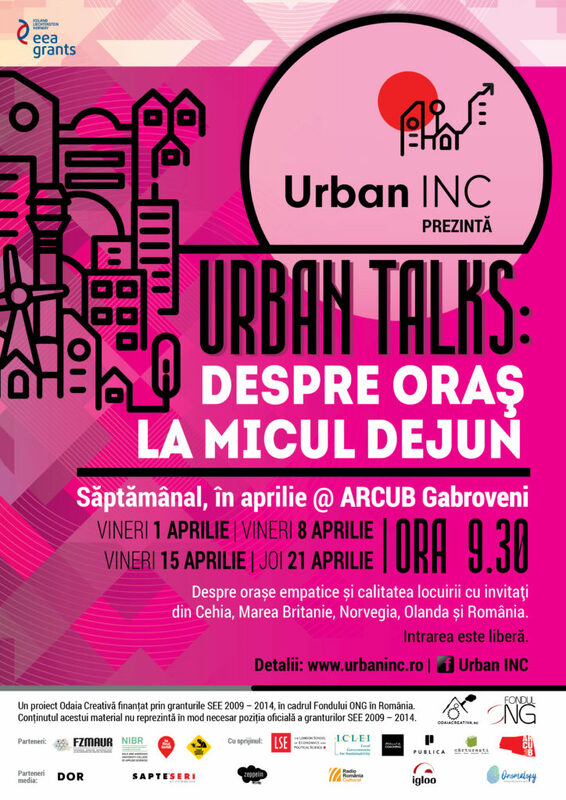 Urban INC stands for Urban Insights Centre and it’s a platform for innovative solutions for cities. 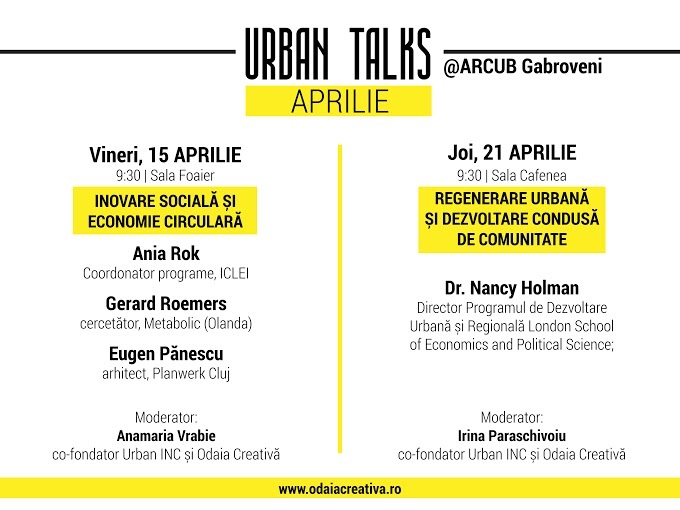 The project started in April 2016 with Urban Talks: professionals and academics from the Netherlands, Great Britain, Norway and the Czech Republic came to Bucharest to share their contribution to urban innovation projects all over the world. 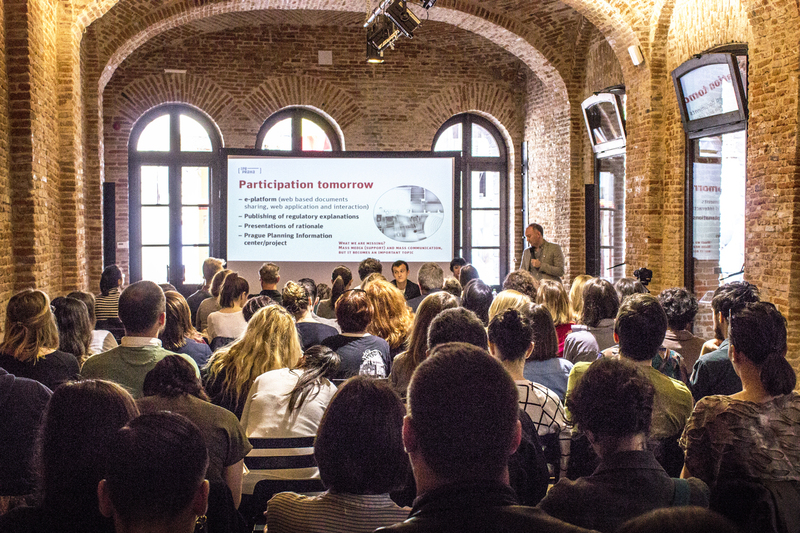 We created and implemented the communication campaign, the digital campaign and the public relations campaign. Strategic communication idea: The city seen as a company in which we work together to make it wiser changes the perspective and the expectations: nothing happens overnight and nothing changes profoundly without individual contribution.